Mead Plumbing Services - Central Heating Engineer, Plumber based in Brookmans Park, Hertfordshire. Invoice history based on 4 reviews. Mead Plumbing Services is a company that puts careful detail and attention into everything that we do. We strive for perfection in all work that we do and our main goal is to make every single customer happy that they contacted us. We have a group of hard working and very talented engineers. 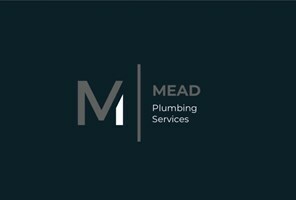 All works carried out by mead plumbing services are completed to the highest standard and to original quote.